I've first listened his tracks on Tiesto's guest mix and I literally loved them. I've saved that episode of Tiesto's just for Moguai's tracks and listened them again and again. Then I found his podcasts here and so excited to hear all of em'. 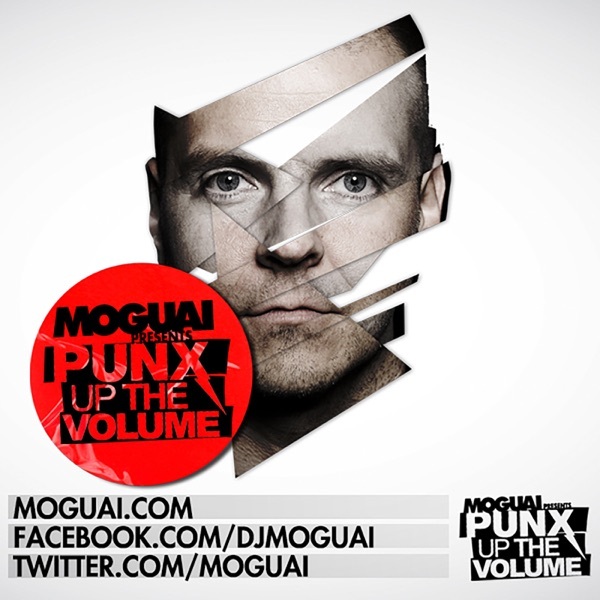 Keep pumping up Moguai! I'm subscribed to several dance / electro podcasts and this is by far the best. Perfect for a workout or for getting pumped up before going out. Would love to see Moguai live! So go from front to back, I wish they were longer and more of them!! Keep them coming!!! !